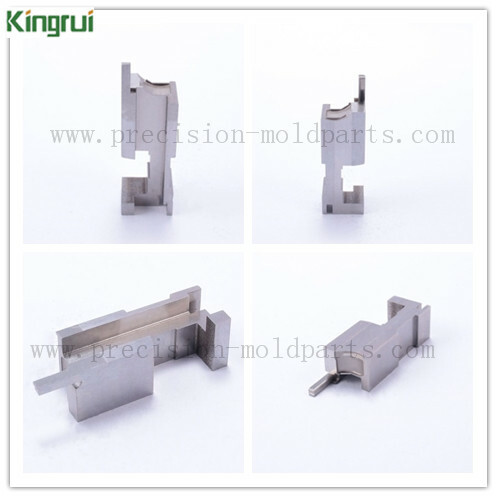 Kingrui precision mold parts company is a Professional manufacturer of injection mould parts in China. 1. 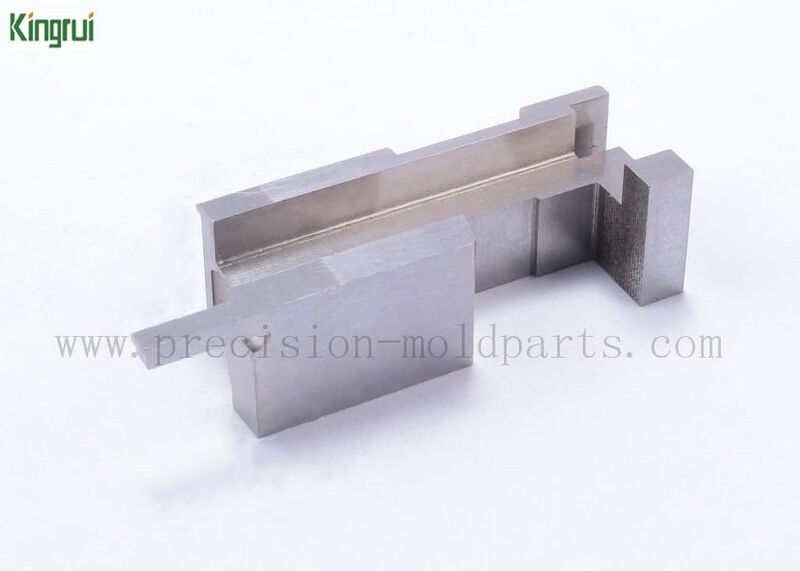 We can offer injection mold parts, connector mold parts with all kinds of metal material. 2. Auto mold parts , medical equipment mould parts, electronic product mould parts, and so on. 3. We can help you no matter you need small or large quantity. 4. Our products are with high quality, competitive price and fast delivery time. 5. We focus on mold parts making and production, painting, thin wall and high precision parts mold making and production. 1. 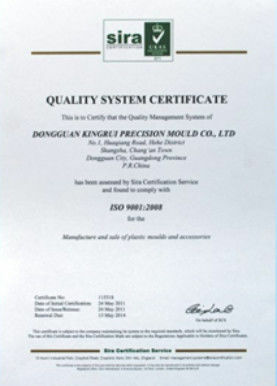 We provide dood OEM machining services of precision injection mold parts based on our indutry clients needs. 2. We can handle IGS STP STEP STL X-T PRT DWG PDF format design drawings. 7. We know well about plastic material such as :ABS,PP,PC,POM,PE,PET,PS,PMMA,PA6,PA6+GF. If you don't know which material you should use to make your part,just email us to get profeesional suggestion. Polishing, PVDcoating, DLC coating, etc. We will be as your inspection worker.We can supply inspection reports of mold parts . S136 High purity, high polishability to mirror finish, with good corrosion resistance and low distortion after heat treatment. High quality mould insets with mirror surface finish and good corrosion resistance, best suitable for plastic moulding of PVC, PP, PE, PC, machine parts for food processing machinery. NAK 80 High hardness, good polishability, excellent photo etchingablity, good EDM machining and weldability Moulds require high wear resistance and excellent surface finishing. High quality mould inserts, best suitable for moulding of PS,PE,PP,ABS. 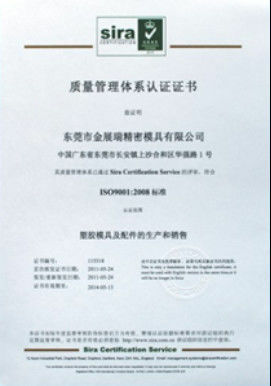 Detection of the raw material composition, hardness, etc. For more information, please contact us ! Thanks !